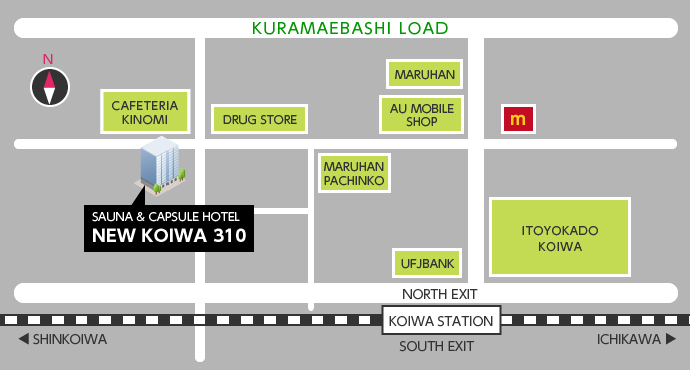 Conveniently located just a 3-minute walk from JR Koiwa Train Station. You can get to Akihabara or Tokyo Main station in 15-20 minutes by JR train. Also a good location for Tokyo Sky Tree, Tokyo Disneyland and Makuhari messe. 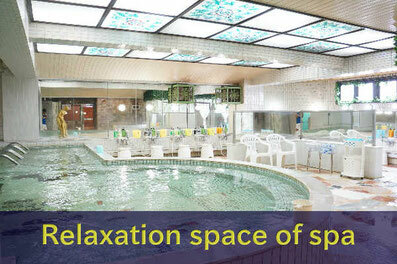 We have a wide hot spa area with a public bath, showers and a communal sauna. Complete Spa amenities are available. Toiletries, razors, combs, toothbrushes all provided. Free towels and bathrobe(Japanese style) provided each day. 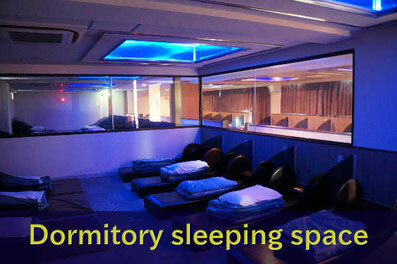 We have two kind of sleeping space, Capsule and Dormitory type. The dormitory type is an open large room with many beds having no private space. But a small partition is set for privacy and free WiFi and a plug is available for each bed. Capsule units are equipped with a TV and a plug, free WiFi is available inside of the Capsule. Capsules are placed side by side in a common room with air conditioning/heating. Non-smoking,no bringing food or eating and no taking on mobiles in the Capsule area for public hygiene and etiquette. 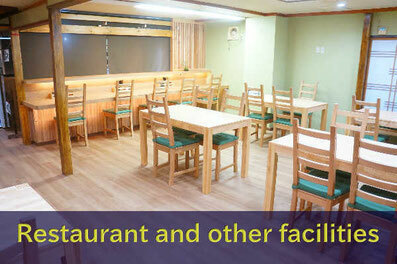 We have a Restaurant, Japanese and Western meals are served for breakfast, lunch and dinner. Meals are available every day of the week(from 6AM to 2AM). 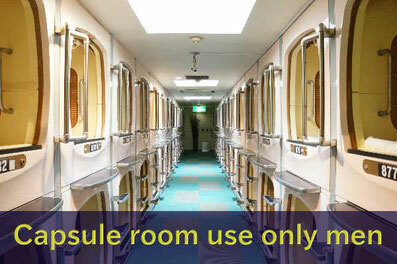 310 Capsule Hotel has vending machines, a 24-hour front desk and laundry facilities on site. Other facilities offered at the property include a shared lounge and a games room. Luggage storage service is available at the front. .For a fee, internet computers are also available at the 3rd floor. Free Wifi is available at the entire property.